When it comes to drug and alcohol use disorders, detoxification is the first step to freeing yourself from the bonds of addiction — but the journey to recovery is really just beginning. While your body may be clean from your drug of choice, withdrawal symptoms can continue to crop up weeks, months, and even years, afterward. In fact, there’s even a name for this process: post-acute withdrawal syndrome. At Klarity Ketamine Clinic, we understand the effects that a substance use disorder can have on your physical and mental health, especially when it comes to the wiring in your brain. Drugs and alcohol hijack your brain in many ways, rewiring your pleasure centers, and it takes time for your brain’s wiring to go back to normal once you’re clean and sober. To help with this journey and to prevent relapse, we offer a unique treatment protocol that controls the cravings that come with post-acute withdrawal syndrome (PAWS), giving our Las Vegas area patients the best chances for success. When you stop using stimulants, opiates, marijuana, alcohol, or benzodiazepines, your body often goes through acute withdrawal because of the physical dependence you’ve developed. These withdrawal symptoms can be very unpleasant, but thankfully they’re short-lived as your body quickly restores balance and good health. Addiction, on the other hand, is far more than just the physical dependence. Indeed, addiction is a disease that alters your brain’s physiology, creating uncontrollable cravings. The cravings remind you that just because the rest of your body is free from the physical need for your drug of choice, your brain isn’t. Post-acute withdrawal syndrome is characterized by withdrawal symptoms that pop up periodically during your early recovery, usually during the first two years. The periods typically don’t last long — just 2-3 days — and they’re a result of your brain’s chemistry trying to rebalance itself. Our goal is that these episodes don’t lead to lead to relapses, undoing all of your hard work to get sober. We offer ketamine therapy at our clinic, which acts amazingly quickly by creating new neural connections in your brain and repairing damaged ones. These newer, healthier connections take the cravings out of the equation, allowing you to avoid these dangerous pitfalls in your recovery. Studies show that ketamine works by rapidly increasing levels of the largest neurotransmitter in the brain — glutamate — which is a chemical that nerve cells use to send signals to other cells. With increased levels of this important chemical, your brain gets back to normal function more quickly. 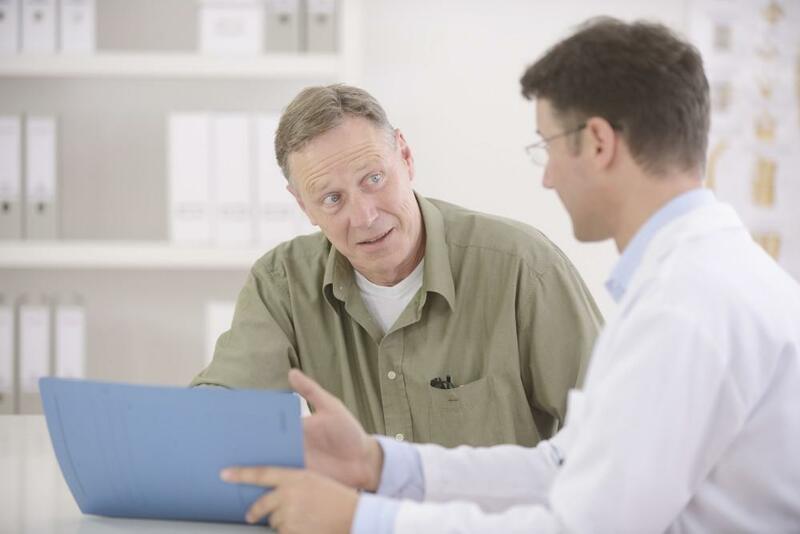 Ultimately, with restored balance and new neural pathways, ketamine can reduce or eliminate your post-acute withdrawal symptoms. In combination with the ketamine treatments, we also offer BR+ NAD-Brain Restoration Plus®, the highest quality NAD+ formulation available. NAD+, which stands for nicotinamide adenine dinucleotide, is the active form of a coenzyme that plays a critical role in the chemical reactions that occur in all of your cells. When NAD+ levels run low in your body, it leaves you fatigued and without the necessary defenses to fight off post-acute withdrawal symptoms. By giving your body a boost on a cellular level, you’re better able to fight off the cravings, as your brain and body heal more quickly from the effects of addiction. Rounding out our PAWS treatments are our vitamin infusions. During your substance use disorder, your physical health probably took a serious hit as your activity levels, nutrition, and every other healthy habit took a backseat to your addiction. By supplementing your vitamin and mineral levels through infusions, we help restore your physical health more quickly, giving you the resources and energy you need to stay clean and sober. If you’d like a multi-pronged approach to recovery that addresses your health on every level and counteracts post-acute withdrawal syndrome, give us a call and we can discuss a treatment plan that suits your unique situation. Or you can use the online scheduling tool on this website to set up a consultation. 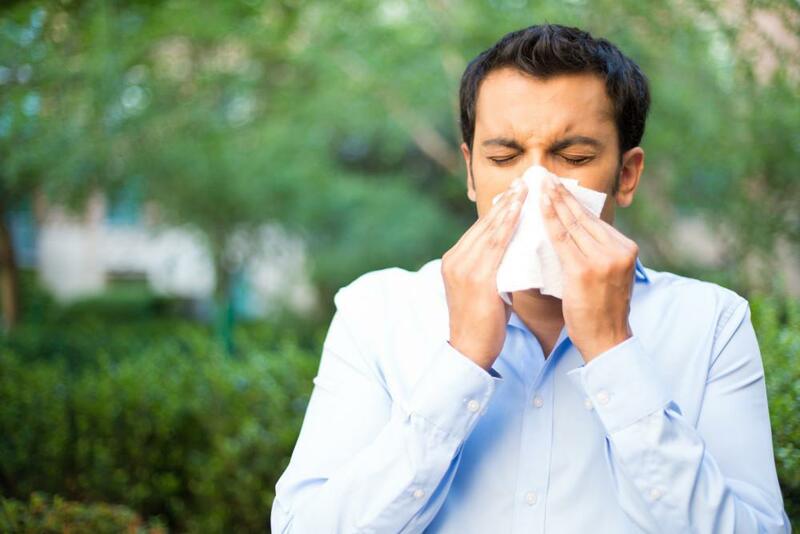 Cold and flu season begins when the weather cools and can run deep into springtime. Give your body’s immunity a boost this winter with IV nutritional therapy. Nutritional infusion gives your body the vitamins and minerals to help stave off sickness. 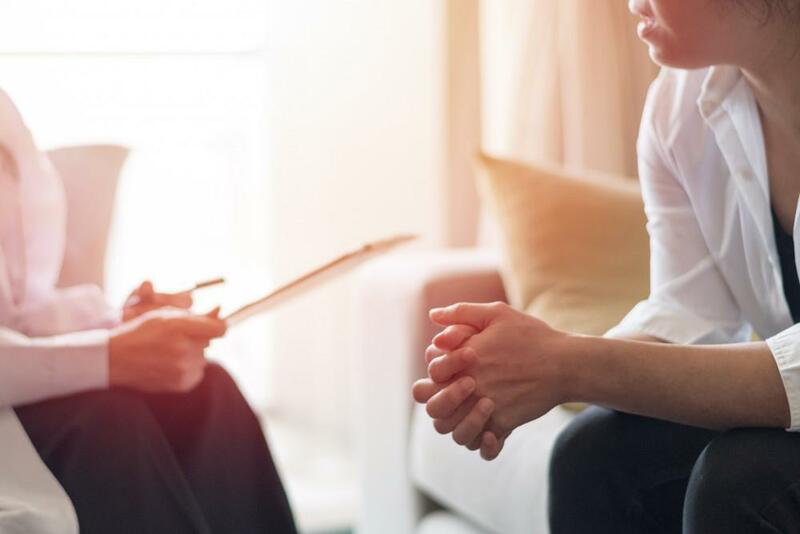 If you’ve tried one treatment after another, but find your days are still controlled by depression, ketamine infusion therapy may be your solution. Medically-supervised, fast-acting ketamine infusions can change your life.